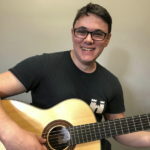 Hi I’m Nick, I am a guitar/classical and bass guitar teacher based in the Ryde area of Sydney. 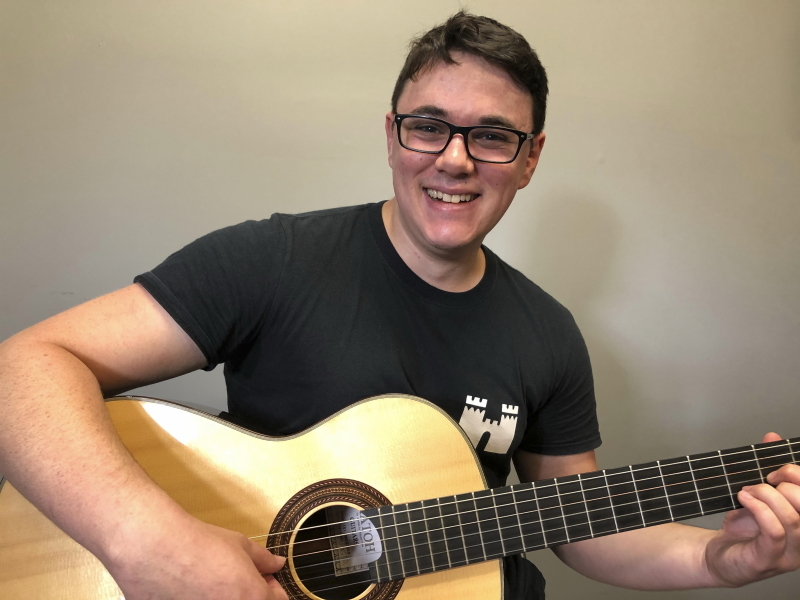 I am in my final year of studies at the Sydney Conservatorium of Music studying the Bachelor of Music (Performance), in Classical Guitar. 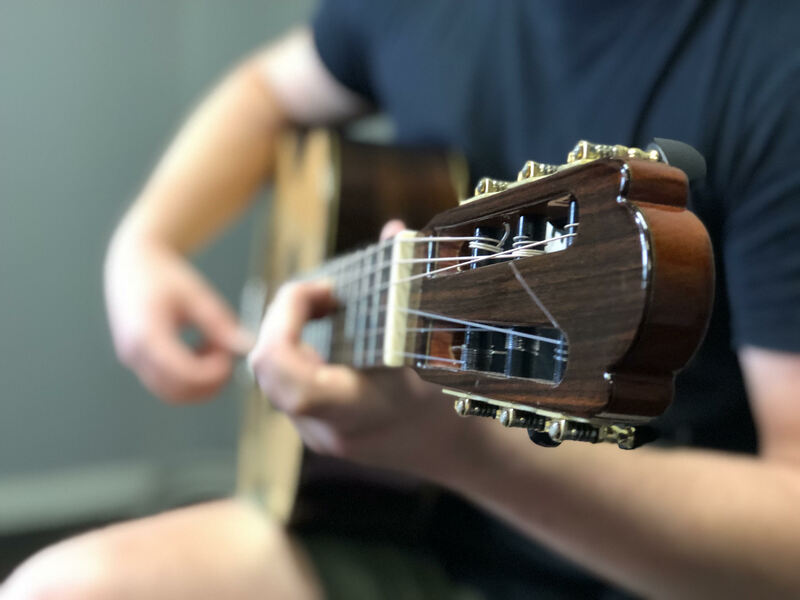 Through my studies I have developed my own knowledge of performance skills, ensemble playing, technique and music theory. 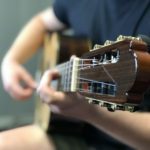 I have studied under GFA winner Vladimir Gorbach, and the Australian composer and expert in classical guitar technique Phillip Houghton. 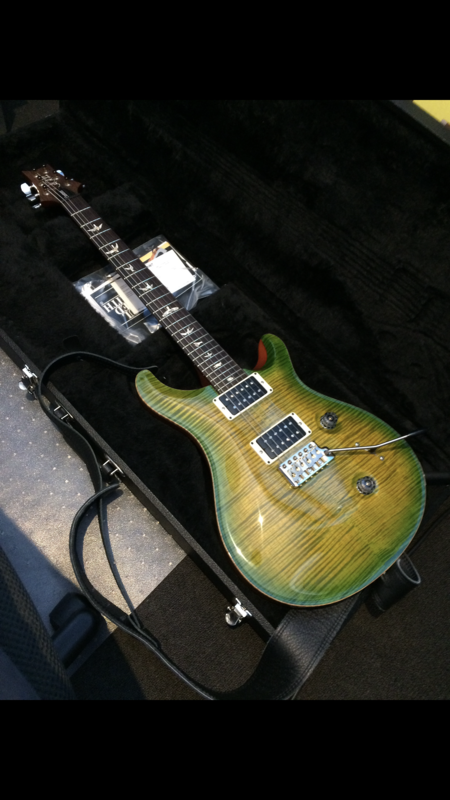 I also specialise in contemporary styles and rock guitar, with a focus on student’s overall comfort and technique. I teach in a fantastically equipped modern studio with a large variety of resources available to use in lessons. I am situated directly across from a railway station and in the perfect location to service the Ryde area and along the T1 Northern Line. The studio environment is great for after school lessons, with a comfortable waiting area and facilities. I teach anyone from beginners to advanced students, including adult students, and have a unique program tailored to beginner primary school students. I have also had several students achieve fantastic results in their AMEB exams, and in high school examinations. My biggest aim is for students to enjoy themselves. Lessons start at $40 for half an hour, hour lessons are also available. 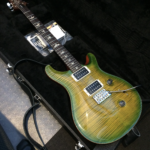 I also teach bass guitar, theory and harmonic analysis. Receive a free lesson when you first sign up for a full term and mention this deal.